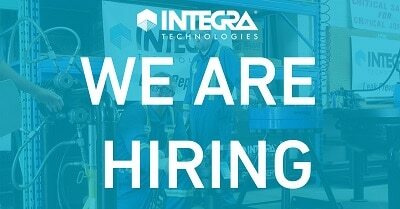 INTEGRA Technologies, North America’s experts in ensuring the safety and reliability of the energy industry, is expanding our sales force. We are looking for well-connected, self-motivated, sales professionals with drive and ambition. Click here to learn more and apply.